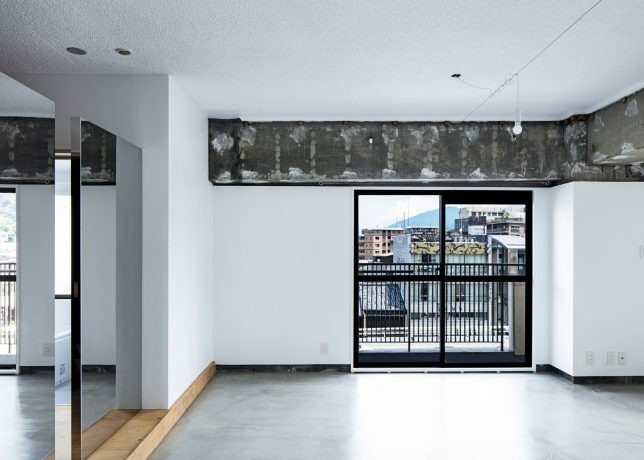 Strands of gold fill the cracks of this apartment in Kyoto, replicating in architecture a longstanding tradition of repairing pottery in a way that tells a true history of its use and reconstruction. Mixed with resin, glittering gold dust sparkles against adjacent surfaces. 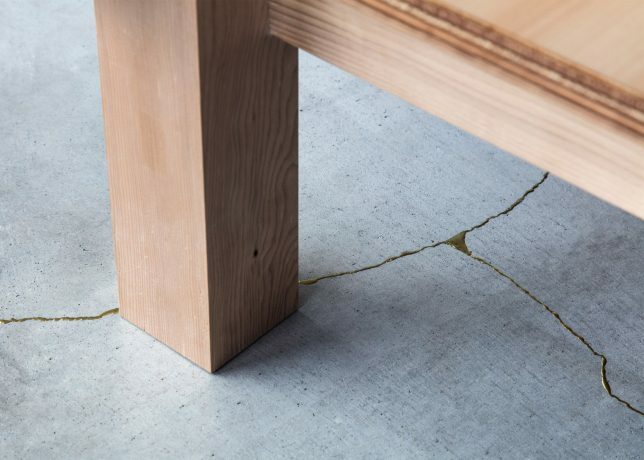 Kintsugi, which translates as “to repair with gold,” is a philosophy as much as an artistic approach. It reflects the idea that breakage and reassembly is part of the life of an object. 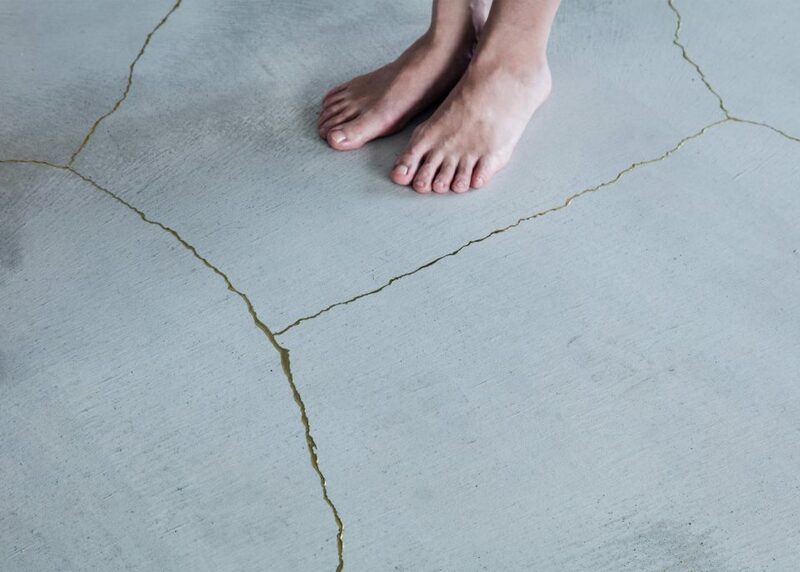 In this case, the cracks that almost invariably form in concrete were repaired in the same fashion. 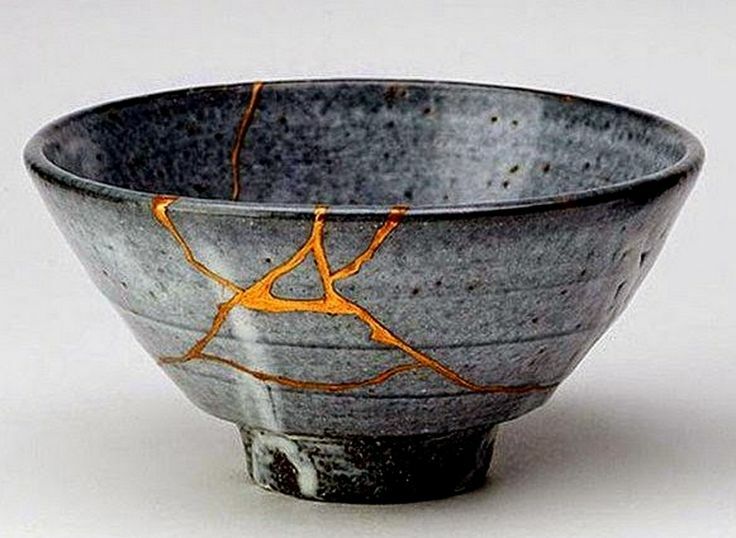 When Kintsugi was first employed centuries ago by a Japanese shogun, others were so enamored with the effects that, as the story goes, they began breaking their own pottery just to have an excuse to patch it back together with gold-laced lacquer. In this case as with pottery artifacts, the effect is dazzling. Cracks stand out as something intentional, artistic and organic rather than shied away from as simply damaged. 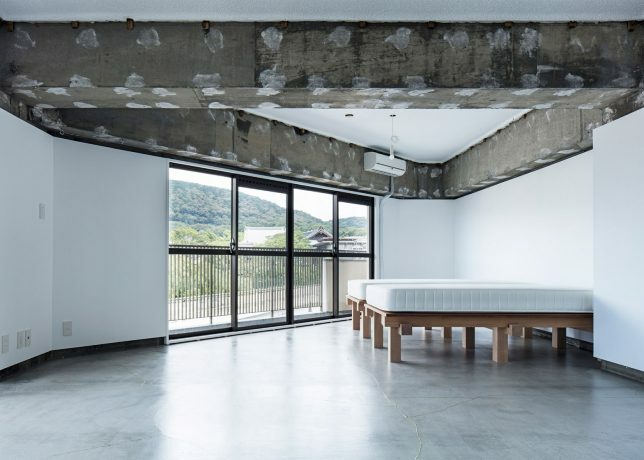 Spearheaded by architecture studio Tank, this may in turn also become more of a bigger trend, if only in Japan. Meanwhile, the winding gold cracks form part of a larger puzzle, elegantly juxtaposed against raw ceilings and reflected in a series of mirrored doors. The overall effect is minimalist, but with materials and textures adding life through creative details. 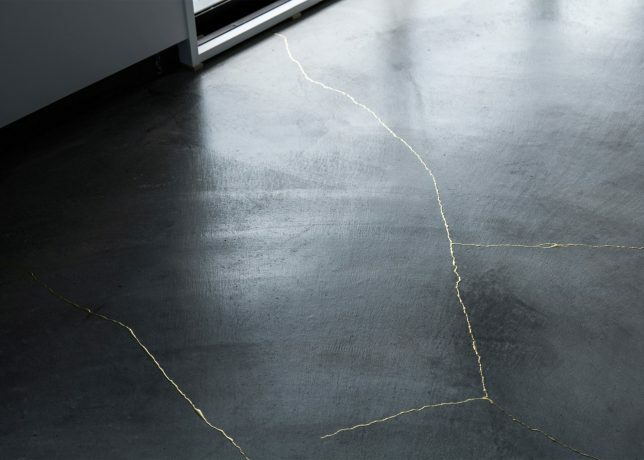 Depending on the time of day and type of light, the gold blends in or stands out as lighter (or darker) against cementitious surrounding surfaces.